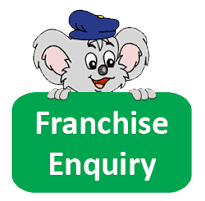 If you are dreaming to be an Entrepreneur in the Education Sector and are looking to start a Preschool, PFLA Colours franchise is the best option to explore. 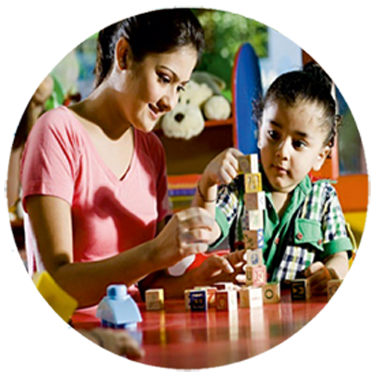 Our professional experts in the Preschool will guide you to start your Preschool and help you to grow your School. 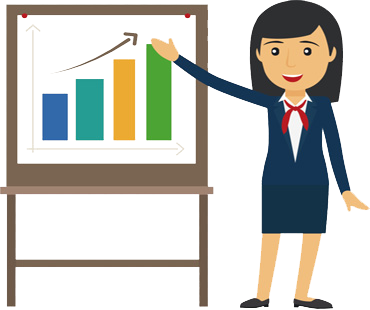 Combo Offer - We now present to you with a combo offer where you have the option of taking a Franchise License of “Colours Preschool” and also take a License to establish a quality driven Teachers Training Institute (ITTC), a well established Teachers Training Program by PFLA. Toddlers are explorers with an instinct for development of independence Colours provides practical and hands on exploration to meet their needs.Learning is made fun and exciting. These are Magical years hence we encourage them with activities related to fine and gross motor development.They have extensive activities related to art and craft & development of life skills. Juniors are questioners and discoverers, Colours helps their curious minds with material to work in groups. Harness their Creativity through art, music and movement.Language Development through circle time activities, theatre and drama. Seniors are ready to master new skills and news tasks. We are ready to challenge them with projects, music, role play and dramatisation. Innovative methods to develop reading and writing skills. Gear them up to transit for main stream schools. We assist you in setting up your Pre-School infrastructure and ensure the ambience is as per standard designs prevalent today and also connect you to our partners to procure necessary furniture and play equipment that is safe for children. PFLA provides basic and conceptually required equipment and Teaching Aids accordingly to its curriculum that are safe and child-friendly to use. 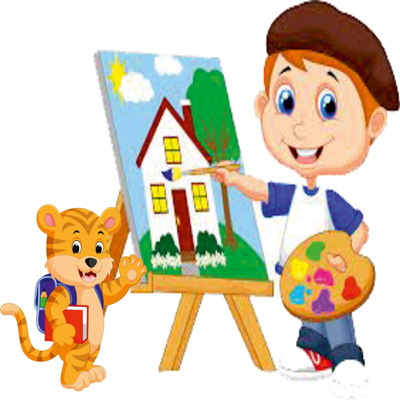 Our teaching aids and songs and rhymes are as per the pre-formatted curriculum. Expose children with opportunities to explore and work with material, art, craft simulation games to enhance creativity in children. Our curriculum provides activities through which children gain practical, hands on exploration and learning is made fun and exciting. 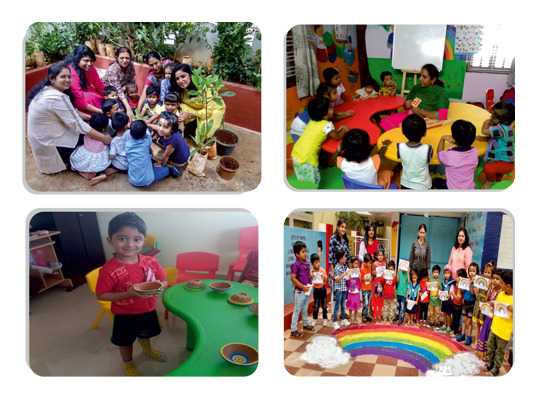 Considering the nuances of childhood with their age appropriateness, growth patterns, learning styles, various areas of development, Colours curriculum provides opportunities, support and help to harness their overall development through our unique methodology. We provide you centralised branding through advertising, initial flyers and brochures and local area support like display boards, Standi, banners and posters, parenting sessions and events. Why Colours and what we offer? Periodical visits for quality check and for any further assistance or advice. 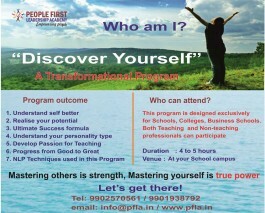 An opportunity to set up and run PFLA Learning Center (ITTC Franchise) to offer Teachers Training Certification Programs. 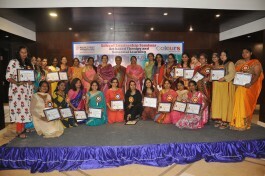 We at Tiny Treasures feel proud to have Colours as our Academic Partners. The Curriculum is beautifully designed and meets the expectations of Children and Teachers. It is a cognitive, constructivist curriculum with emphasis on active child-centered learning experiences. Curriculum is planned around children's interests, curiosity and their natural quest for knowledge; leading to inquiry, investigations, discovery and active hands-on explorations. This is further complemented by an interactive, hands-on skills-based curriculum; all of which are designed to cater for process-oriented learning and the acquisition of knowledge, concepts and skills for the preschoolers.Phonics and Pre-Math activities are the most joyful part of the curriculum. Colours Curriculum Program, particularly the Language Development module implemented by PFLA has been exceptionally good and our children have benefited from it immensely. In a span of 3 months, we could observe the changes in children and they have started to develop English language well and converse. That was a surprise to many parents also. Their motivation to speak in English and the way they started to wish everyone in the morning is awesome.Many parents have expressed during the PTMs that their children used to cry in the morning to come to Schools and the same children are happy now to come to Schools. PFLA’s approach, training, methodology and passion and professionalism to help improve our quality of Education is what we loved. We wish them a great success ahead. It has been my childhood dream to own a preschool and provide the modern methods of education for 21st century learners. 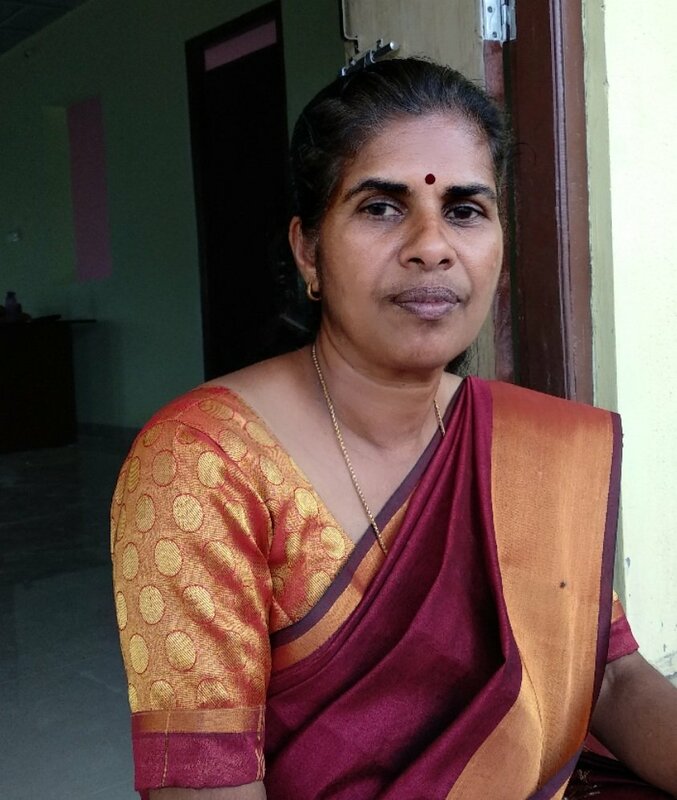 I was looking for a curriculum which is simple, comprehensive, structured and child-friendly. Colours curriculum has given me a complete program which helps over all development of a child that is unique, I must add. I am grateful to PFLA for their advice, guidance & support, help in recruiting teachers and continuous training and support to develop our school. Someone asked me, was it a choice or an option. ‘It was definitely an option, the one that changed my life. 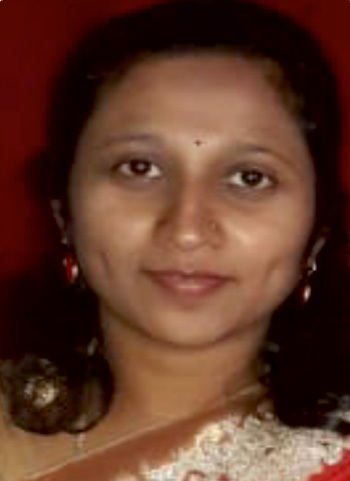 ‘I am a commerce graduate hailing from Kerala, with a passion to make some difference. It took me 15 years in the finance department to realise that this is not where I can make that difference. If, if I ever could help build a better world for the people around me, it had to start from scratch. I have always loved kids. Being a socialiser by nature, it was rather easy for me to involve myself into a career like this one. We started off by running a small day-care at my home. Kids and parents were equally happy. It all worked well. We soon grew into a reputed day-care. It was then that the idea of a Pre-school dawned upon me. I was introduced to PFLA. 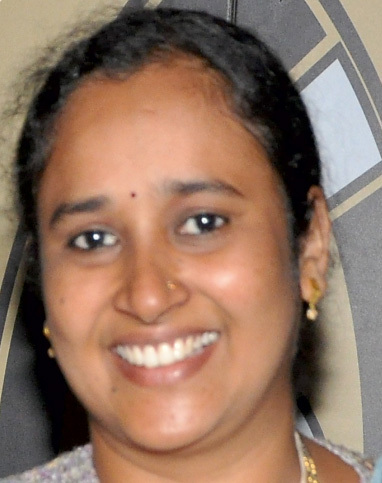 There, I met two wonderful people - Ms. Nalina Murthy and Mr. Varada Murthy- who guided me, in my every step. I underwent their ITTC training - a must for every aspiring teacher- where I learnt more about Early Childhood Education and was highly motivated into starting my own school. I feel proud when I look back into how little everything was when it had started and look forward into changing the way of modern education into learning for life. The curriculum has given an opportunity to harness the innate potential of our children. The activity based teaching has created interest and love for learning for everyone. Parent community are immensely happy and appreciated the learning curve in children. Featured in Scoonews, a leading School based Magazine as one of the top 50 Edu start-ups that will Redefine Education system.